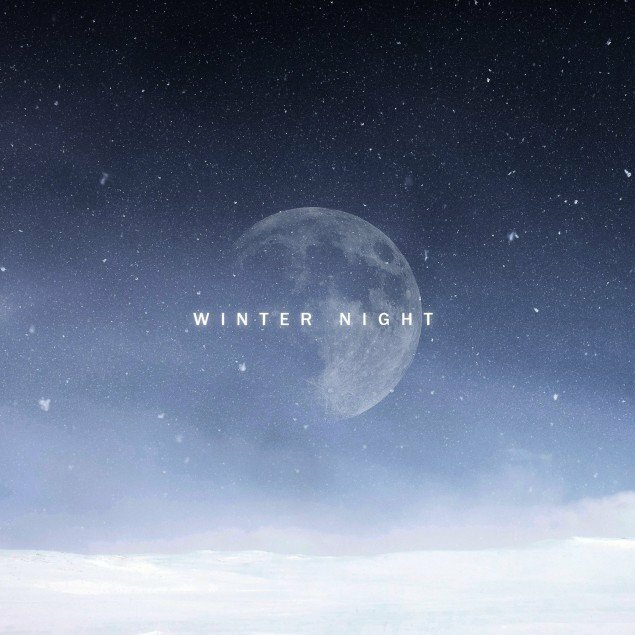 Samuel Kim has dropped a beautiful album cover for his special single "Winter Night". His label has confirmed the special single coming up on January 16, one day ahead of his birthday on January 17. 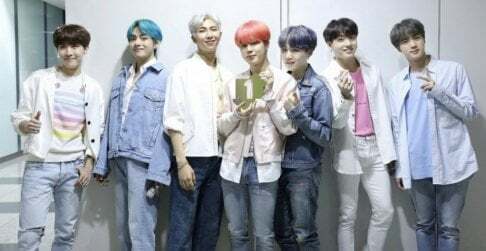 The song was composed by Brave Brothers, and it will be a genre that mixes both hip-hop and ballad at a medium tempo. 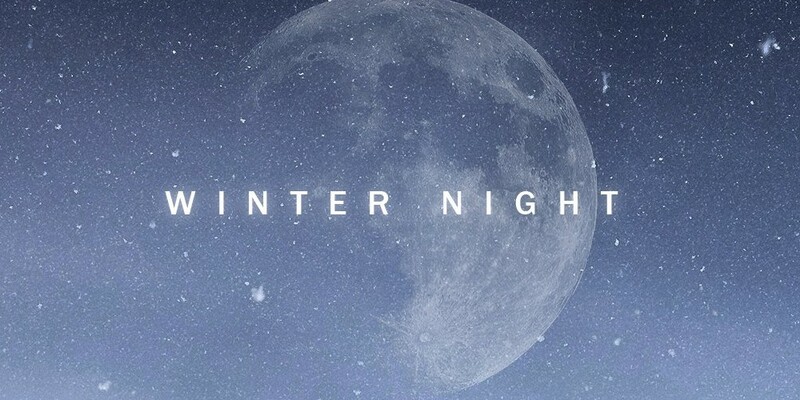 Stay tuned for Samuel Kim's "Winter Night".